MarKaus – Riot Gear (Part One) | @MarKausMF The Real Midwest Radio | 24 Hrs Of Non-Stop Midwest Hip-Hop! MarKaus releases new video “Riot Gear (Part One)” from DEFT on Vimeo. Today I bring you a new visual from Des Moines rapper “MarKaus” for his latest single Riot Gear Part One. 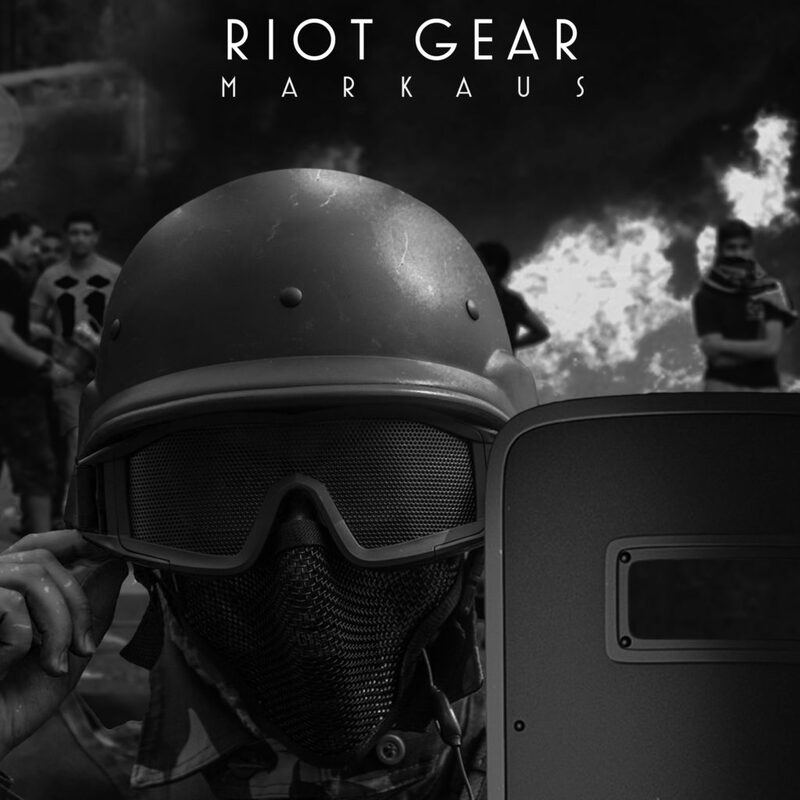 MarKaus brings the heat on Riot Gear part One, this is a hitta for the Boom Bap Hip-Hop lovers! He approaches hip hop as rebellion and revolution from a conscious rap perspective, drawing musical influence from TechN9ne, Nas, and Gucci Mane, accented with tinges of rock, soul and jazz which can be heard throughout his single Riot Gear. After bumpin Riot Gear Part One I’m ready for more music from the kid! You already know how to stay in tune to get more music, and see what MarKaus got going on!